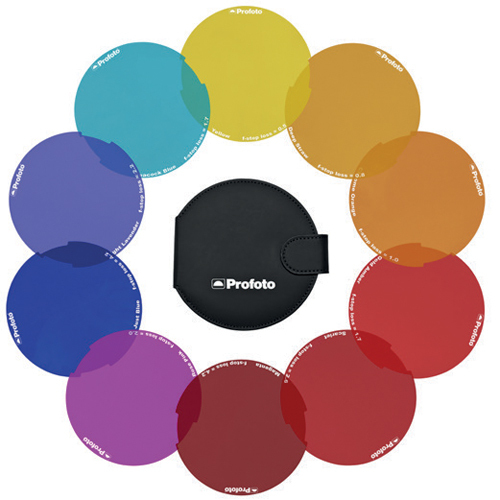 Ever since the company was founded in 1968, Profoto has been strongly associated with the colors black and white. 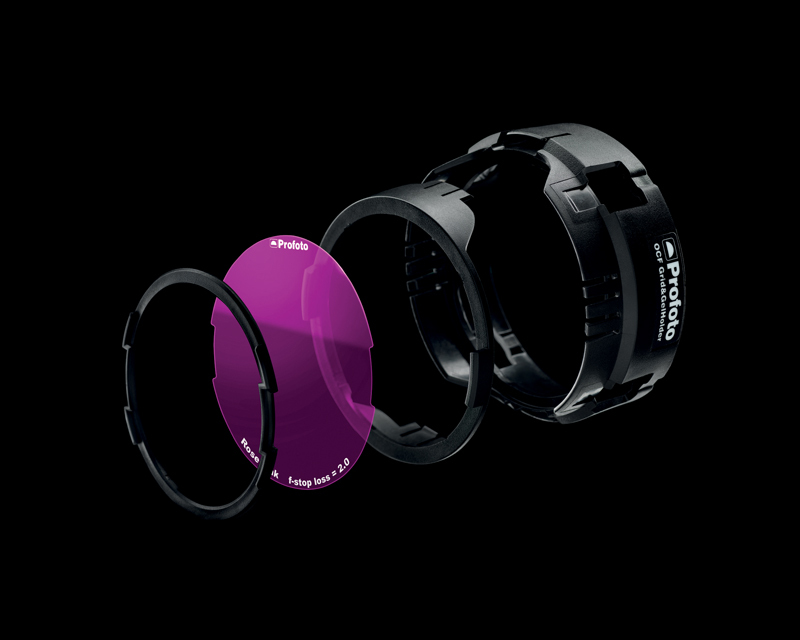 Now, Profoto releases its first tool for shaping light in color – the OCF Gels. 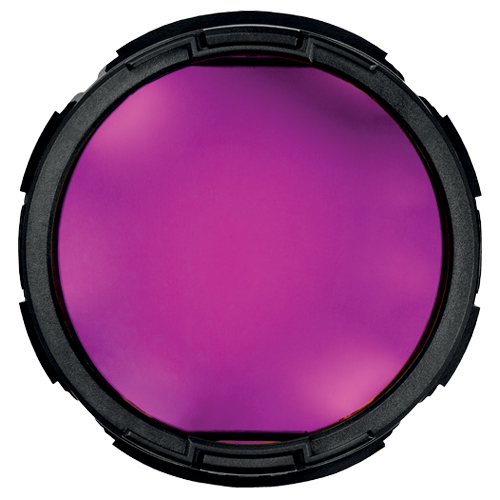 There are 20 different OCF Gels to choose from. 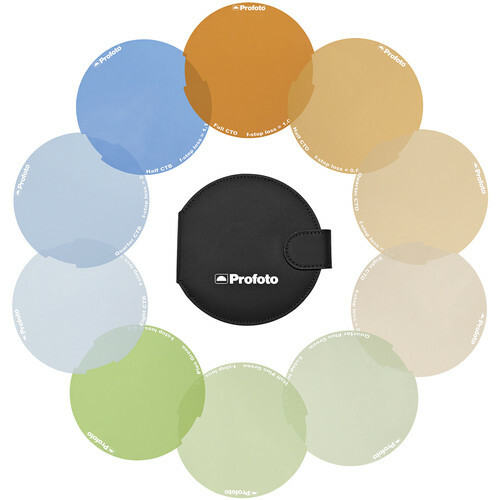 Ten of them are color correction gels for balancing your flash with ambient light. 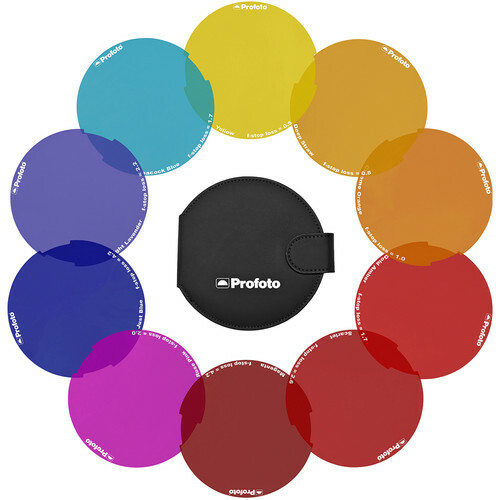 The other ten are color effect gels used for creative purposes, such as creating a coloured highlight or background. All 20 OCF Gels are pre-cut to fit Profoto Off-Camera Flashes, and mounted with a unique snap-on solution. No need for scissors or tape. 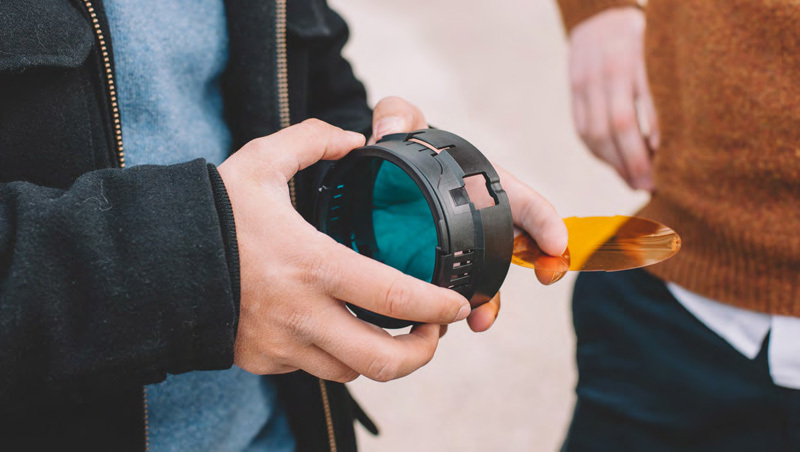 Just flip through the wallet that the OCF Gels are stored in, take your pick and place it in the OCF Grid & Gel Holder, snap it on, and you are good to go. Looks better, works better. 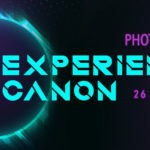 The OCF Gels are sold in three different kits. 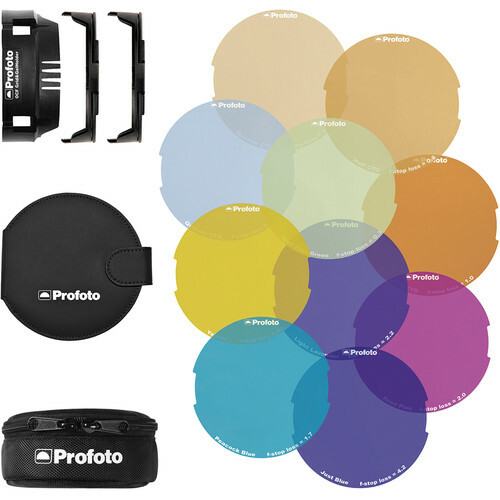 The OCF Color Gel Starter Kit includes ten of the most popular gels plus the actual OCF Grid & Gel Holder and two gel attachment pieces, allowing you to switch gels fast and easy. Being a fully integrated part of Profoto’s Off-Camera Flash system, the OCF Gels can be used with the B1 and the B2 Off-Camera Flashes, as well as any of the OCF Light Shaping Tools.